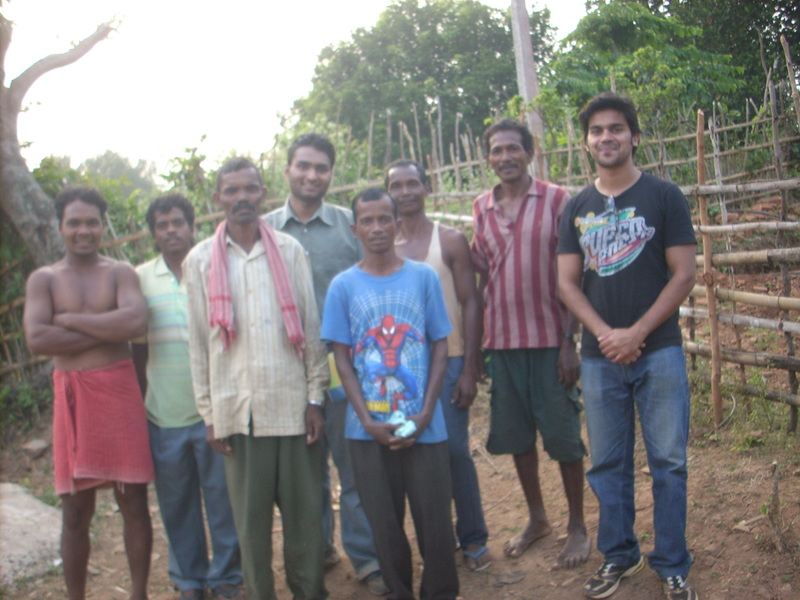 It was the experience which made me fall in love with rural India. At the same time it was the experience which taught me about a lot of realities of real India. I am talking about the one month village assignment which was a part of my course curriculum during PGDM in Rural Management from Xavier Institute of Management, Bhubaneswar. I was sent to Gajapati District of Odisha under the guidance of the organization called Center for Community Development. 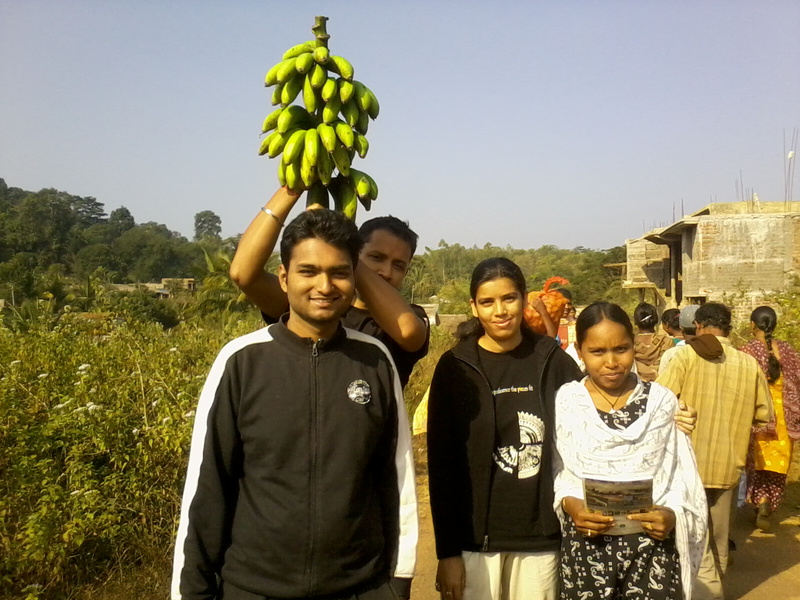 I with three of my other friends was sent to Gumma block to work on the Cashew Producers’ Co-operative and its feasibility. For the second phase of our journey we were sent to Raigada block where we worked on the Fruits and Vegetable Producers’ Co-operative and its feasibility. During my stay of one month in the remote villages of India, I saw numerous hardships which came as a blessing in disguise for me. I had to walk up the hill with a ten Kg bag on my back, had to sleep on the floor for thirty days, bath at a spring, take out water from a hand pump every day, walk seven to eight kilometers every day, live without electricity and mobile network for many days, and many more. These hardships have made me so strong that I can now adjust almost anywhere in India. On one hand where I was battling with my everyday hardships, on the other hand I also got a chance to experience the hardships of a common farmer in a village called Gantara in Gumma block of Gajapati District. The name of that farmer was Pushkar Gomango who was 54 year old. He was having an annual income of Rs 6000 from a small farm of 0.25 acre where he cultivated rice. We were amazed to know that he was raising a family of four in this meager income. For six months, he has to migrate to cities like Surat and Hyderabad to find some work as a labourer. Even after this condition, he offered us food to eat which consisted of rice and cauliflower. I learnt the lesson of simple living from this farmer. This one month was nothing short of a lifetime experience where I learned the realities of life and the methods to fight its adversities. When I started my journey to the hinterland, I thought that villages should come into mainstream with cities but when I left the countryside, I was bound to think that my definition of mainstream was wrong. Villages are our true mainstream; we should align with nature and come back to our rural (real) India. There can be no better learning than this. I believe you are romanticizing the things a little. Villages were never a distant thing for me, as I have spent most of my summer Vacations at my Maternal Grand parents home, who were residing in the village only. But after knowing the villages from other perspective & lenses, it completely changed my approach towards the same. As far as villages of Odisha are concerned, I fall in love with Odisha at the very first visit of my life to BBSR city. I find the city wonderful & liveable, the people innocent & religious & till date I could not find the reason what made me love this city/state/culture. Although I am a big time critique of the Oriya people, I can not help myself not to love Odisha. GOD has endowed Odisha with every possible terrain & weather conditions. It has got b’ful beaches, desert in (Koraput & Bolangir), Snow (Darangbadi) & what not? I love the way Oriya people celebrate their festivals, it feels so lively (this may be owing to the fact that there is far lesser degree of liveliness in festivals celebration at my place). Yes you are right. I romanticized some of the things. 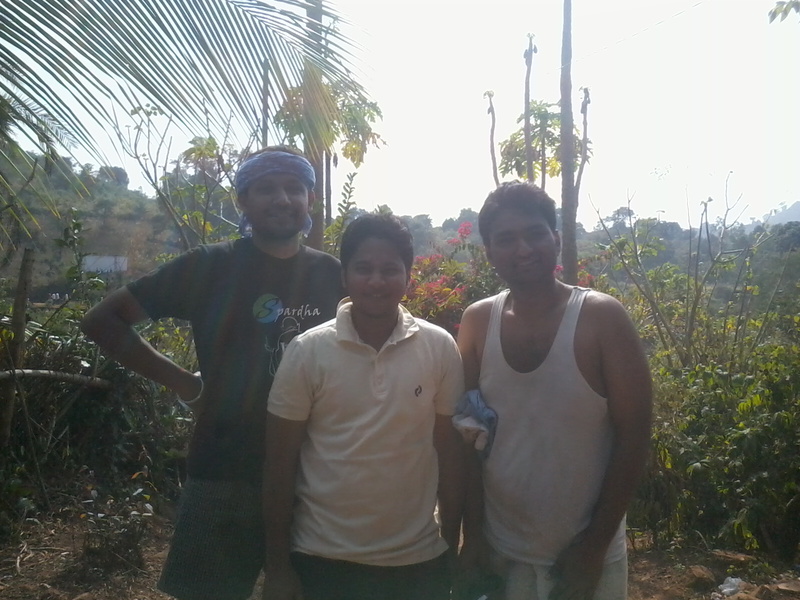 Now I am getting the real picture of rural India when I am in the job.